Neuschwanstein is the most famous of the castles of Ludwig II and one of Germany's most famous sights. The king lived only a few months in the castle, he died before the completion of the installation. 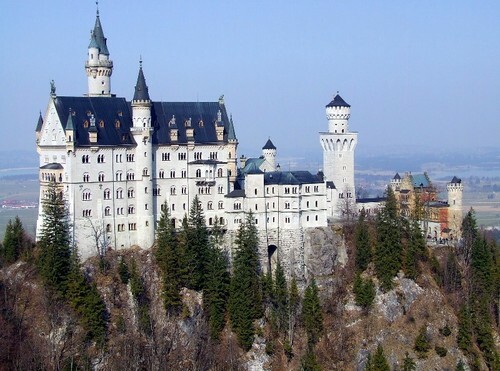 Neuschwanstein was originally called New Hohenschwangau Castle, its gets his present name in 1886.